Blockchain is one of the few paradigm-shifting technologies to come in a long time. It has enabled new currencies untethered to central banks. It has powered smart contracts enabling full transparency within an ecosystem. And blockchain has unlocked an important new capital funding source for burgeoning businesses. 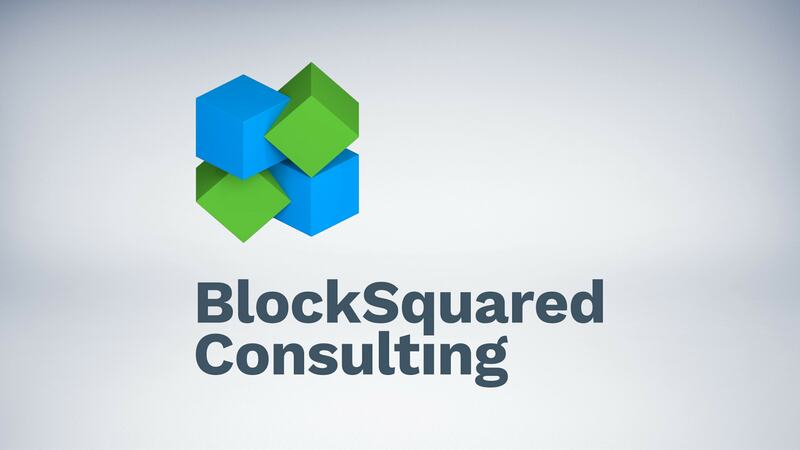 BlockSquared Consulting believes in blockchain and its immense potential to change the world for the better. Their mission is to enable the vision of blockchain by helping other companies navigate through the intricacies of an initial coin offering and developing their blockchain product. Wong.Digital developed a brand identity and accompanying website for BlockSquared. With the blockchain and ICO space being technology’s latest Wild West, full of grifters and hustlers, we designed a professional and declarative system. Here’s a look at how the logo was developed from sketch, to tracing, to the final vector version. For most applications, the rendered full-color version will be used.